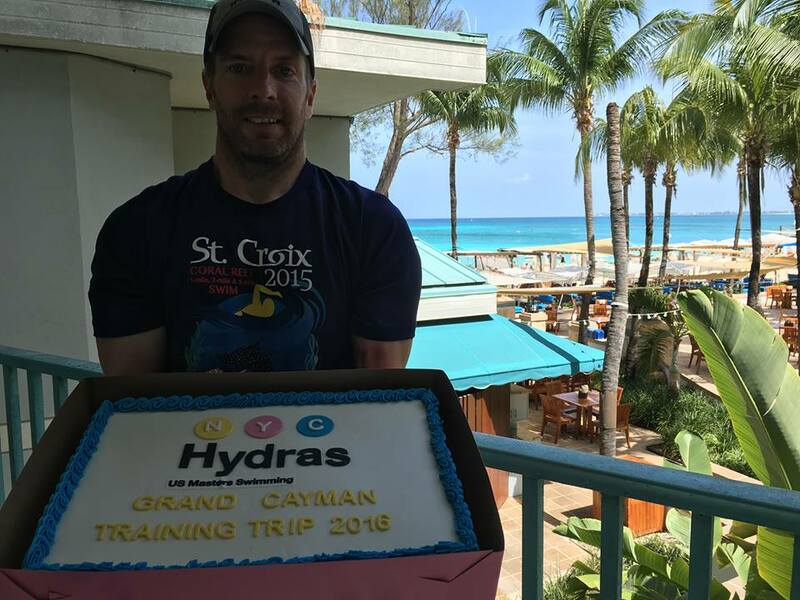 Our 2016 training trip took us to beautiful Grand Cayman in the Caribbean. There was lots of swimming both above and below the water. We got to hang out with old friends and meet new ones. 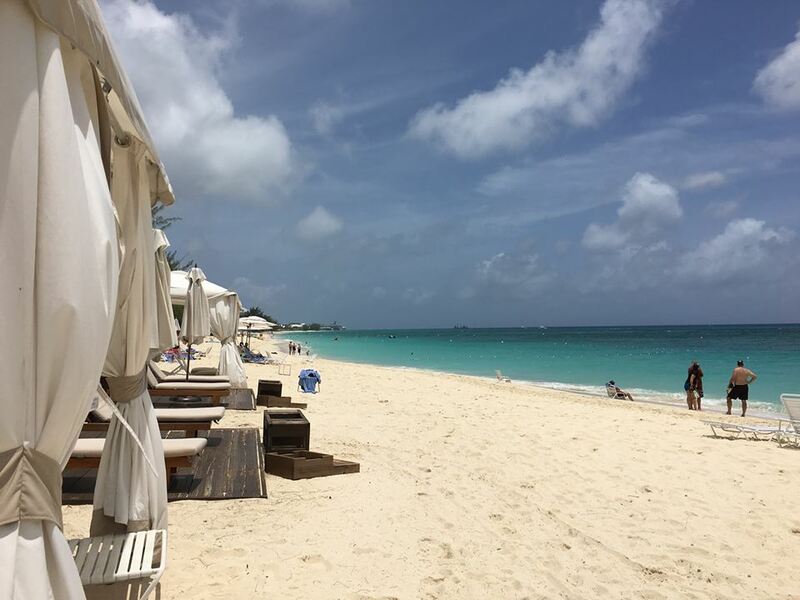 We swim at a great 25 meter outdoor pool and in the warm, clear, and flat Caribbean Sea. We swam with turtles, stingrays, and ate an enormous cake. We competed in the famous 1 Mile Flowers Sea Swim with former Olympic athletes. In short, we had a blast and can't wait to go back next year! You should come!